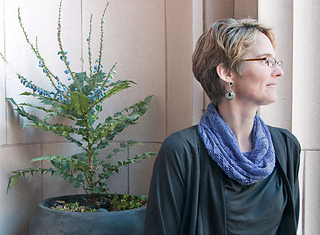 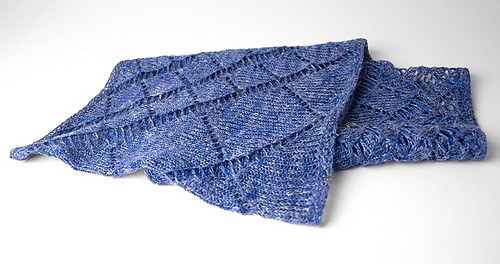 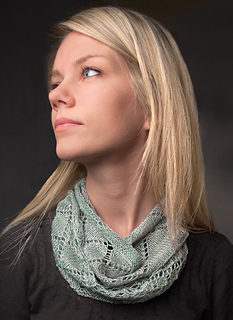 This summery cowl features a geometric motif of diamonds that grow and shrink like salt crystals. 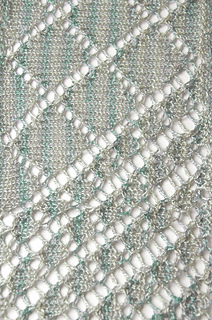 The shifting pattern requires attentiveness, but the lace techniques used are straightforward. 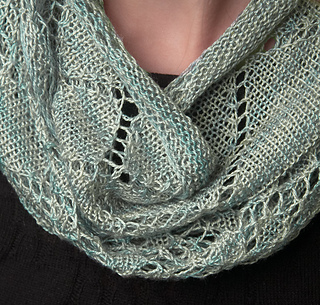 Purling is only called for in the borders. 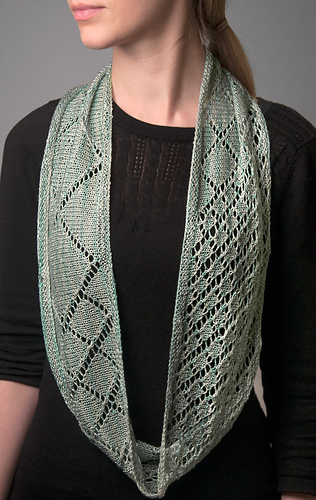 The pattern was originally created to celebrate Knit Purl’s Month of Lace in July 2014, when it was paired with Crystalline, a limited edition colorway of Hand Maiden Sea Lace.